The US-UK spirits agreement ensures mutual protection for whiskey products. Credit: Michael Mroczek on Unsplash. 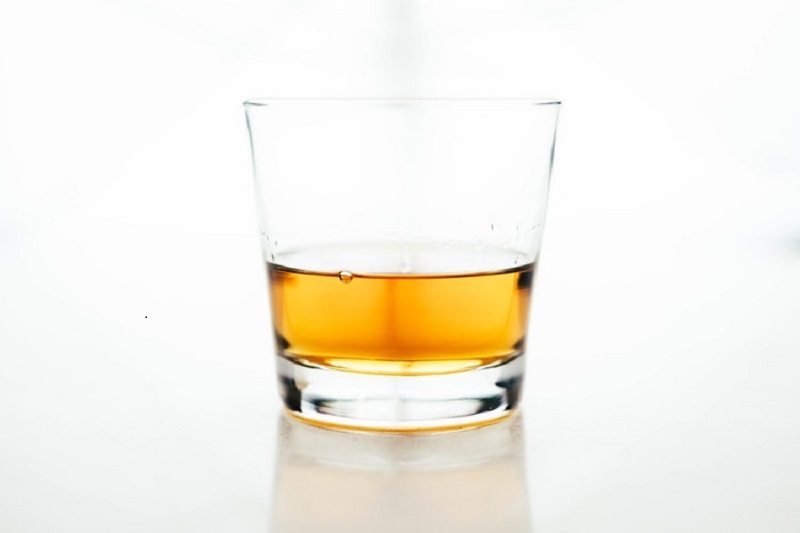 The Scotch Whisky Association (SWA) and other trade organisations in the US and UK have welcomed a new spirits agreement that ensures mutual protection of Bourbon, Tennessee, Scotch and Irish whiskies in the event that the UK leaves the EU. This agreement replicates an Exchange of Letters from 1994 between the European Commission (EC) and the US. SWA international director Sarah Dickson said: “This agreement is good news for Scotland’s national drink, giving Scotch Whisky continued legal recognition in our largest global market. “Scotch Whisky already enjoys legal protection in the US Federal Code, but this agreement mirrors the protection currently offered under the US-EU agreement and secures the continued recognition of all UK and US whiskies. According to SWA, the US Scotch Whisky imports were worth £922m in 2017. US trade body Distilled Spirits Council stated that the UK is the largest single market for American whiskey exports. In 2017, the UK’s export market for US distilled spirit reached $187m.